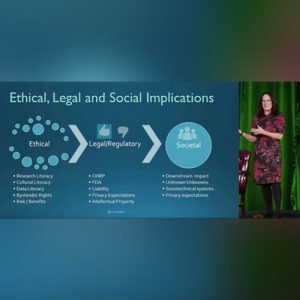 The Connected & Open Research Ethics (CORE) Project launched a webinar series in hopes of providing an educational and engaging experience to our 450+ Network Members! We are inviting thought leaders (IRB members, researchers & participants) to share their experiences navigating the ethical and regulatory review processes of digital health research. If you have not already, make sure to sign-up for the CORE Webinar series to stay up-to-date! Big data analytics, machine learning, and AI are fast growing emerging technologies in healthcare that have ethical and privacy implications. This session will dive into new ethical challenges, including privacy expectations, as well as the strategies to foster the responsible and safe use of these technologies. Proposed ethical guidelines, initiatives and new resources will be discussed. Dr. Robert Furberg is a Senior Clinical Informaticist in the Digital Health and Clinical Informatics program at RTI International, an independent, nonprofit research institute headquartered in North Carolina’s Research Triangle Park. He will present on a paper entitled, A Digital Decision Support Tool to Enhance Decisional Capacity for Clinical Trial Consent: Design and Development which can be found at nih.gov. Dr. Mark Dredze is the John C Malone Associate Professor of Computer Science at Johns Hopkins University. 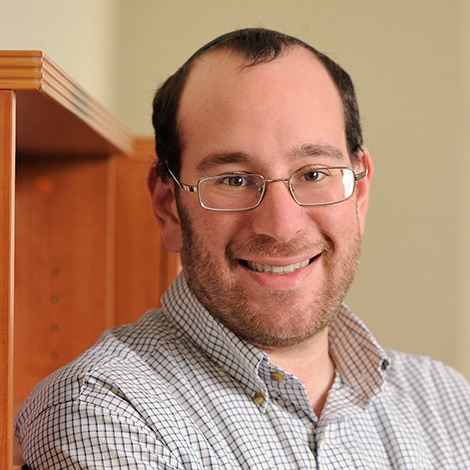 His research focuses on developing statistical models of language with applications to social media analysis, public health and clinical informatics. Mark presents on a recent Nature Digital Medicine publication entitled, Don’t quote me: reverse Identification of research participants in social media studies (see: nature.com). During the first 30-minutes Dr. Dredze will present this study which, will be followed by a panel comprised of the paper co-authors including Theodore Caputi, and Camille Nebeker. Dr. Dani Arigo is an Assistant Professor at Rowan University who received an NIH K-Award earlier this year. She will present her paper that is soon to be released in the 40th anniversary issue of Journal of Behavioral Medicine, entitled “The History and Future of Digital Health in the Field of Behavioral Medicine.” She will present on the various uses of technology to increase the reach and effectiveness of behavioral medicine interventions and the need for academic-industry partnerships to move interventions forward while highlighting the privacy and ethical concerns. Casey Fiesler, Ph.D., JD is an assistant professor in the Department of Information Science at the University of Colorado Boulder. 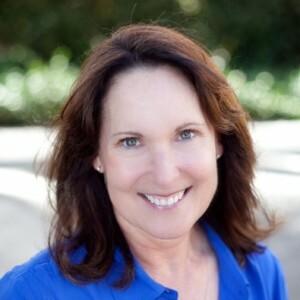 Dr. Fiesler earned her Ph.D. in Human-Centered Computing from Georgia Tech and a JD from Vanderbilt Law School. 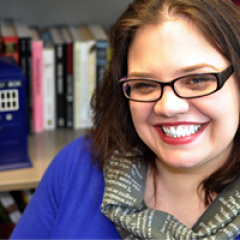 Her research focus is on social computing, law, ethics, and fan communities. 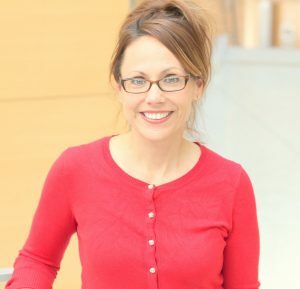 Dr. Fiesler is also a co-investigator on the NSF-supported PERVADE (Pervasive Data Ethics for Computational Research) project and lead author of “Participant Perceptions of Twitter Research Ethics” – a study that she will present during the May webinar. 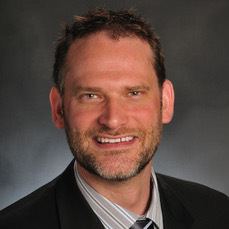 Dr. Gelinas earned a PhD in Philosophy with a concentration in Ethics from the University of Toronto and a Master’s of Arts in Religion from Yale Divinity School. 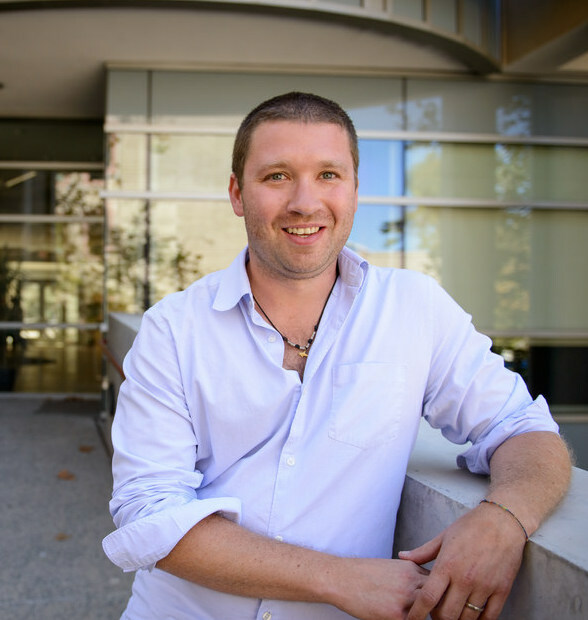 He recently completed a Postdoctoral Fellowship in Bioethics at the National Institutes of Health, where he developed a passion for research ethics and human participant protection. 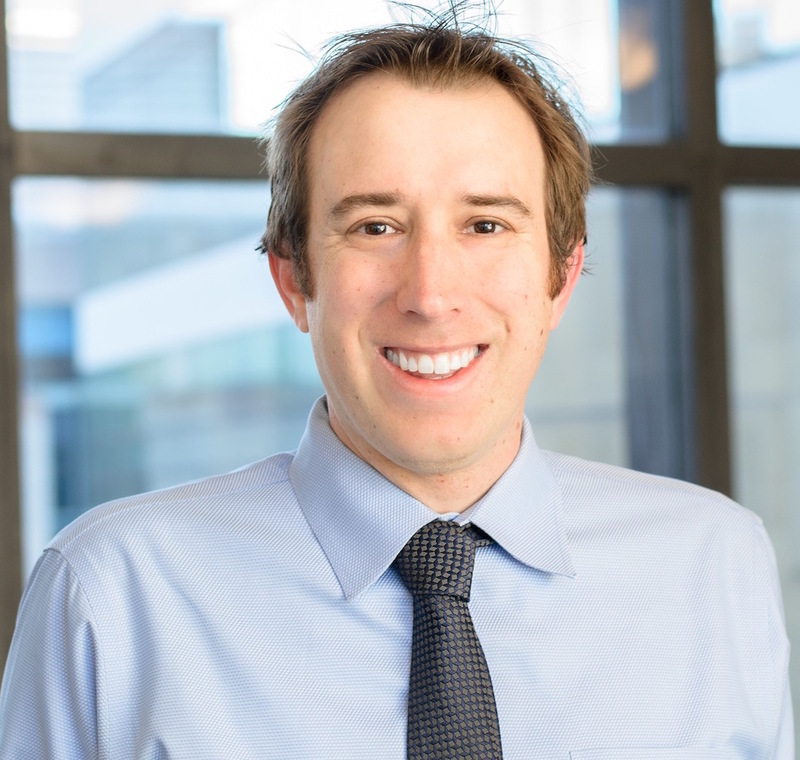 Subsequently, Luke worked on related matters as a Senior Researcher at Harvard Law School before joining Advarra IRB full-time in March of 2017. Prof. Edison Thomaz is a Research Assistant Professor in the Department of Electrical and Computer Engineering and the School of Information at UT Austin. He holds a Ph.D. in Human-Centered Computing from the School of Interactive Computing Georgia Tech, and a S.M. in Media Arts and Sciences from the MIT Media Lab. 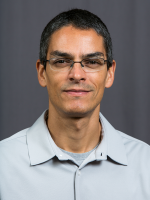 Dr. Thomaz’s research focuses on human-centered computational methods and systems for characterizing, modeling and predicting health+behavior signals and their interactions from sensor data. Dr. Thomaz currently serves as Associate Editor of the Proceedings of the ACM on Interactive, Mobile, Wearable and Ubiquitous Technologies (IMWUT). 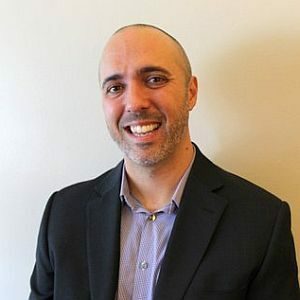 John Torous, MD is co-director of the digital psychiatry program at Beth Israel Deaconess Medical Center, a Harvard Medical School affiliated teaching hospital, where he also serves as a staff psychiatrist and clinical informatics fellow. He has a background in electrical engineering and computer sciences and received an undergraduate degree in the field from UC Berkeley before attending medical school at UC San Diego. He completed his psychiatry residency at Harvard. 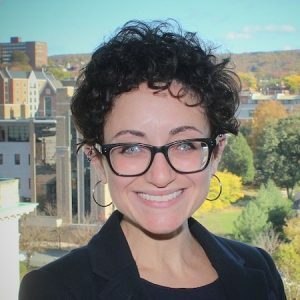 Dr. Torous is active in investigating the potential of mobile mental health technologies for psychiatry, developing smartphone tools for clinical research, leading clinical studies of smartphone apps for diverse mental illnesses, and publishing on the research, ethical, and patient perspectives of digital psychiatry. Dr. Jankowska is a health geographer in the Qualcomm Institute at UCSD. 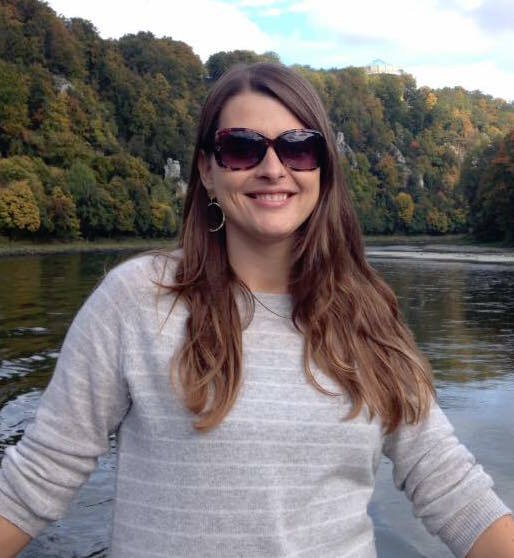 Dr. Jankowska received NSF funding for her doctoral dissertation, which she planned and implemented in Accra, Ghana, focusing on the use of GPS data collection, photography, and survey data regarding health perceptions of children. She completed her postdoctoral training at UCSD Department of Family Medicine and Public Health. Since then she has been PI on four pilot grants, including one as part of the Transdisciplinary Research in Energetics (TREC) in Cancer initiative through which she has overseen the developed the HIPAA compliant geodatabase system used for secure storage and processing of large GIS and GPS datasets. She is currently the PI of an NSF funded grant examining the relationship between the built food environment, obesity, and dietary behaviors. Dr. Pagoto is a Professor in the Department of Allied Health Sciences at the University of Connecticut. She is also a licensed clinical psychologist and Director of the UConn Center for mHealth and Social Media. She is also the President-Elect of the Society of Behavioral Medicine. Her research focuses on leveraging technology in the development and delivery of behavioral interventions targeting diet, physical activity, and cancer prevention behaviors. She has had federal funding for her program of research for 14 consecutive years, totaling over $11 million, and has published over 170 papers in peer-reviewed journals. Dr. Weibel’s work in Human-Centered Computing is situated at the intersection of computer science, design and the health sciences. He is a computer scientist who investigates tools, techniques and infrastructure to support the deployment of innovative interactive multimodal and tangible devices in context, and an ethnographer using novel methods for studying and quantifying the cognitive consequences of the introduction of this technology in the everyday life. The research in his lab investigates tools, techniques and infrastructure to create effective people-centered interactive and multimodal physical-digital systems for healthcare. His current work exploits mobile devices, depth-cameras, wearable and ubiquitous computing, as well as augmented reality as a support for critical health and healthcare settings.